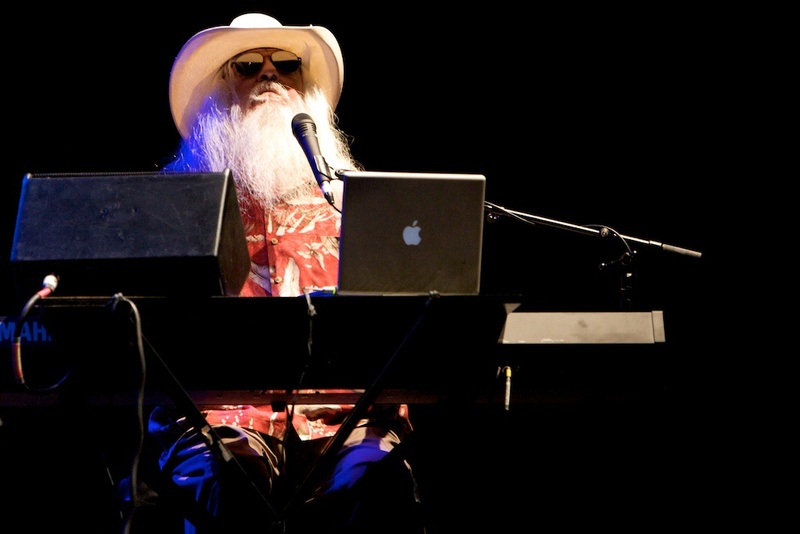 Leon Russell will release his first solo album since 2006, Life Journey, on April 1, the day before his 72nd birthday. Life Journey features newly written original songs and Russell’s turns on classics that resonate with the two-time Grammy winner as important to his musical trajectory. Recorded and mixed by Al Schmitt at Capitol Studios, the album is produced by Tommy LiPuma and executive produced by Elton John, with whom Russell most recently collaborated for 2010’s critically acclaimed album, The Union. The Lawton, Oklahoma native’s new original songs on Life Journey are Big Lips, a boisterous romp built around his vocals and piano, with Abe Laboriel Jr. on drums, Willie Weeks on bass, and Chris Simmons on slide guitar, and Down In Dixieland. The album-closing ode to Louisiana Dixieland jazz features Russell’s vocals and piano leading a parade of horns arranged and conducted by John Clayton, including Ira Nepus on trombone, Darrell Leonard on trumpet and flugelhorn, and James Gordon on clarinet, as well as Laboriel Jr., Weeks, and Simmons on their respective instruments. Russell celebrates the songs of 10 other writers, infusing them with the vibrant bounce and spirit that has long been his signature. Russell opens the album with Robert Johnson’s Come On In My Kitchen, leading a tour of his majestic musical house that continues with Hoagy Carmichael and Stuart Gorrell’s Georgia On My Mind, Haven Gillespie and Beasley Smith’s That Lucky Old Sun, John Davenport and Eddie Cooley’s Fever, Mike Reid’s Think Of Me, Duke Ellington and Paul Francis Webster’s I Got It Bad & That Ain’t Good, Herb Magidson and Allie Wrubel’s The Masquerade Is Over (featuring a lush orchestral arrangement, a wistful glance back to Russell’s own This Masquerade), Paul Anka’s I Really Miss You, Billy Joel’s New York State Of Mind, and Johnny Fuller, Robert L. Geddins, and David Rosenbaum’s Fool’s Paradise. Other musicians who joined Russell to record Life Journey include Robben Ford, Jeff Hamilton, John Clayton, Anthony Wilson, Greg Leisz, Larry Goldings, and the Clayton Hamilton Jazz Orchestra. 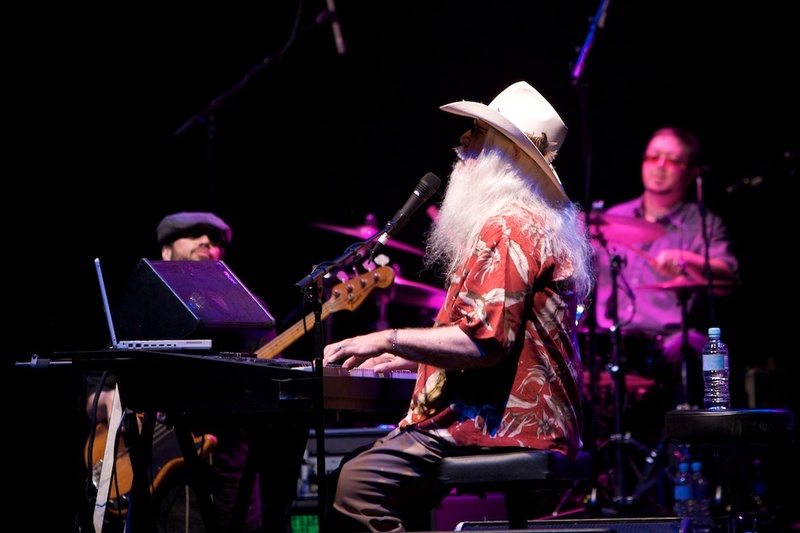 The Leon Russell memorial has been uploaded to YouTube for streaming globally. It seems that we just did this for Leonard Cohen and we are back again with the reactions from over 25 artists on the passing of Leon Russell. 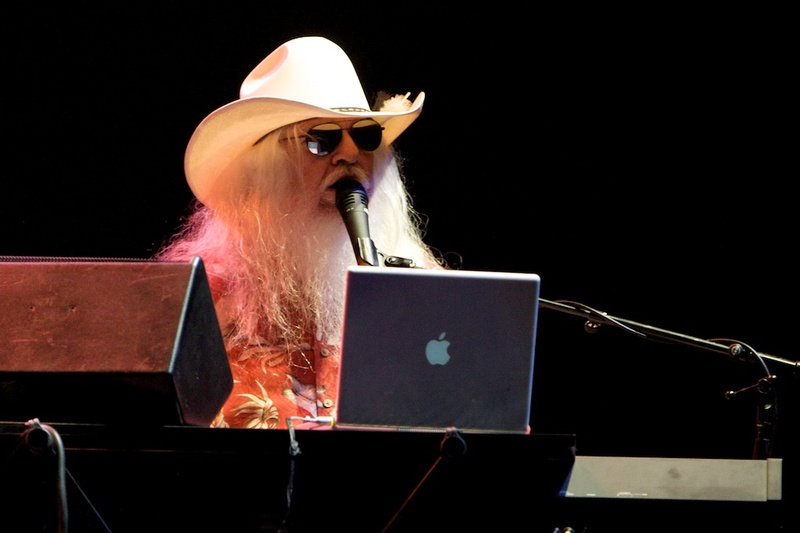 Leon Russell, the genius songwriter and musician, passed away in Nashville on Sunday (13 November, 2016) at the age of 74. 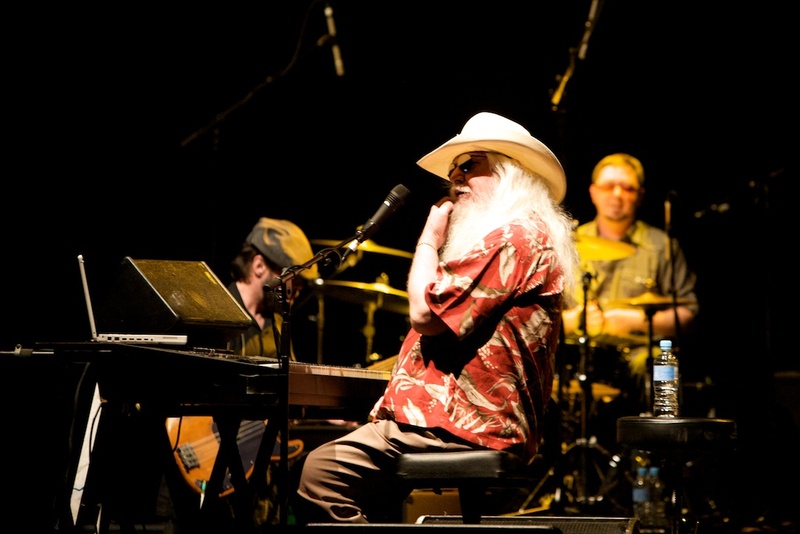 Music legend Leon Russell is in hospital in Nashville after suffering a heart attack this week. 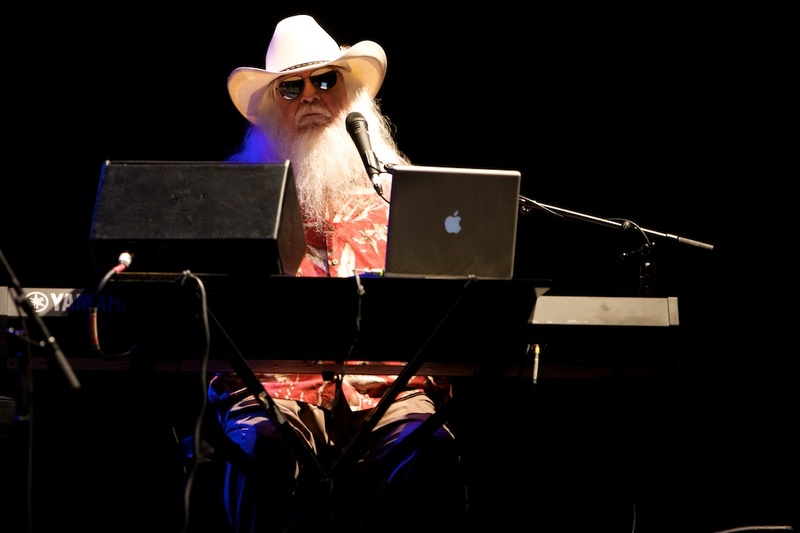 The legendary Leon Russell will perform at SXSW 2016 in Austin, Texas. 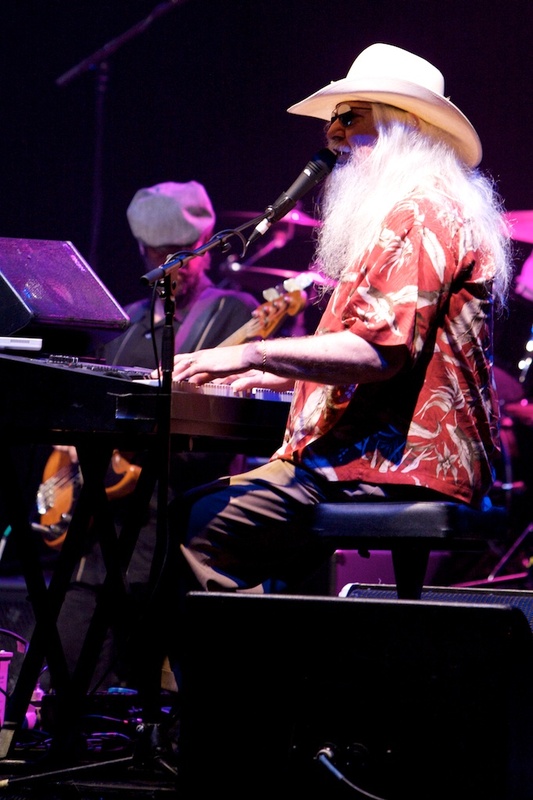 Leon Russell's band has had a number of their instruments stolen from their bus while they slept just feet away.